With a close proximity to rivers, bays, and the Pacific Ocean, the Oregon Coast offers excellent fishing opportunities for experienced and novice anglers alike. Just a short drive from Starfish Luxury Rentals, guests have the chance to catch a wide variety of species including surf perch, flounder, rockfish, and halibut, as well as the occasional Pacific salmon, enormous sturgeon, and 50-pound striped bass! 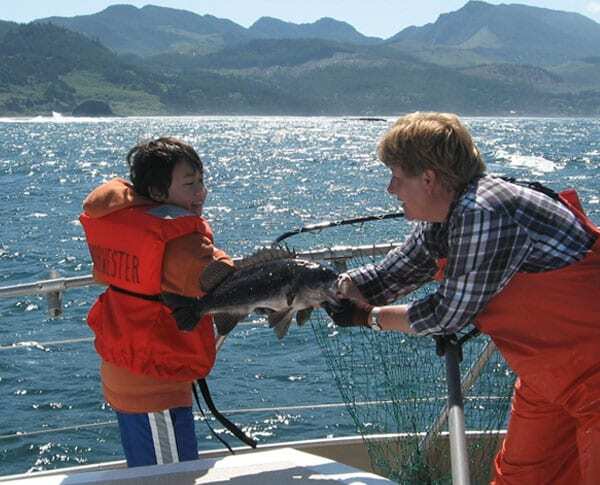 Whether you choose to stay on the marina or charter a private boat, Oregon Coast fishing provides a day of fun and excitement for fisherman of all ages. Here are some of our favorite places to cast a line. Located on the majestic Nehalem Bay, Kelly’s Brighton Marina in Manzanita offers crabbing, fishing, camping and more. While the cool, crisp breeze rolls off the bay, guest will learn how to catch, cook, and eat some of the freshest seafood available. You can also rent one of their beautiful boats and enjoy a day of fishing and sightseeing, complete with supplies like bait, tackle, crab pots, and snacks. Head out for an incredible adventure with Astoria Fishing Charters! 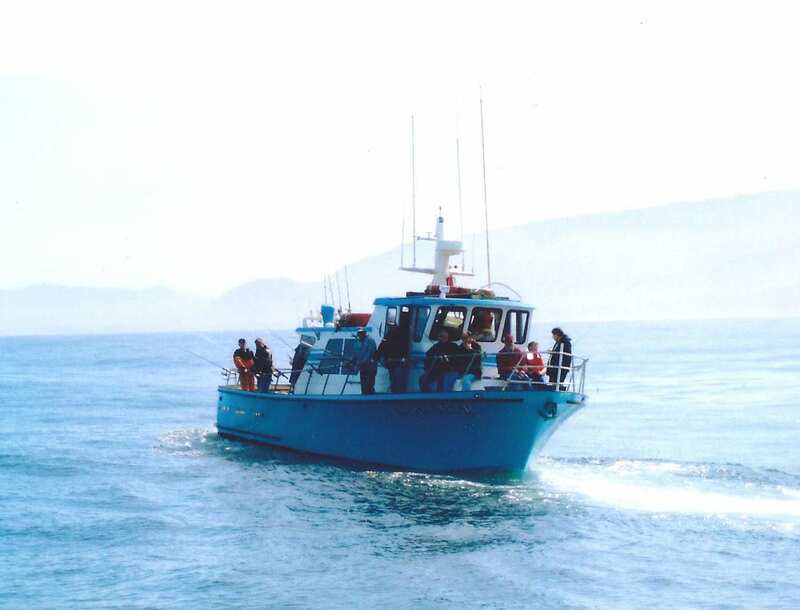 Captain Jeff Keightley will take guests into the Pacific Ocean as well as the Columbia River for a chance to catch salmon, sea bass, lingcod, sturgeon, steelhead trout, and crabs. He’ll also provide bait, tackle, and quality rods and reels, so all you have to do is wait for a bite! 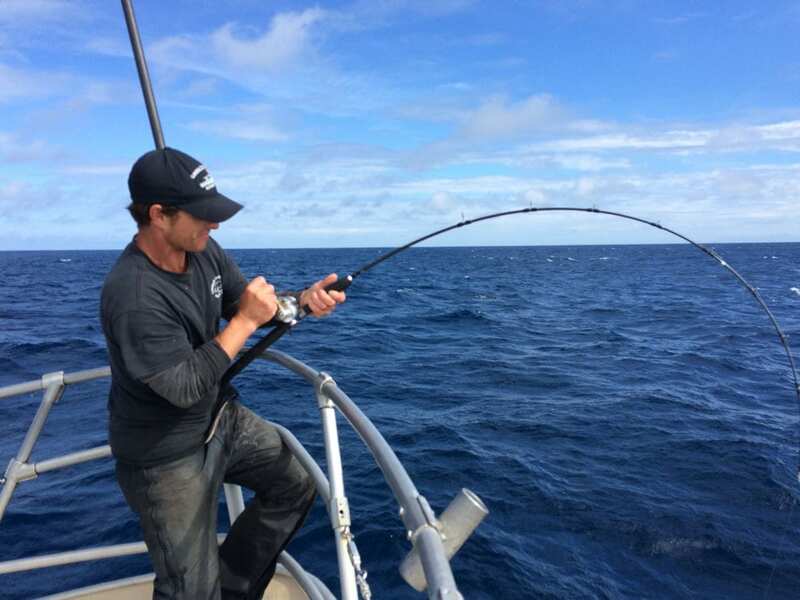 Jeff also offers an exclusive fish catch guarantee, so if no one in your party catches fish, the trip is half price. Garibaldi Charters offers five charter boats and a great deep sea fishing experience just a 10-minute drive south of Rockaway Beach. With Garibaldi Charters, you’ll find everything from whale watching, eco-tours, and 4-hour light-tackle bottom fishing and crabbing (perfect for beginners and families!) 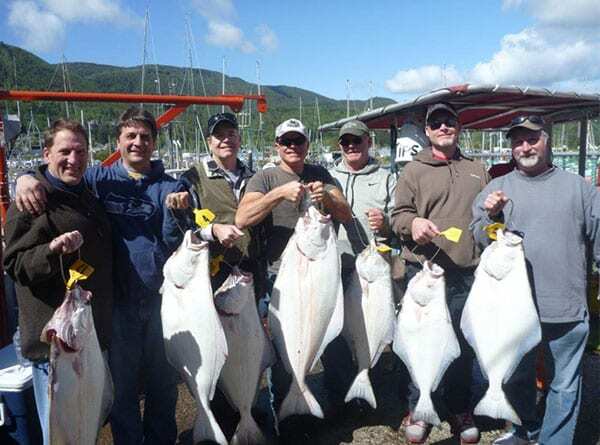 to 12-hour deep-sea halibut, rockfish, salmon, and tuna fishing expeditions. North Oregon Guide Service offers high-quality fishing trips for salmon, steelhead, and sturgeon on the Columbia and Willamette rivers as well as the coastal areas of the Pacific. Professional guide Bill Green is a native to the area and has over 25 years of experience in the Pacific Northwest and Alaska. Aboard the 24-foot custom North River aluminum fishing boat, Bill will make sure your fishing excursion is safe, fun, and most of all, memorable! Come Home to Starfish Luxury Rentals! When planning your next Oregon Coast fishing trip, be sure to book your stay in one of our beautiful vacation homes! Our luxurious rentals in Manzanita, Arch Cape, and Cannon Beach feature upscale furnishings, high-quality linens, and thoughtful touches, and we offer concierge-level assistance to ensure you get the most out of your getaway. Plus, many of our rentals are just minutes from some of the best fishing spots in the area, so you can head to the water whenever your heart desires. We can’t wait to hear about what you catch on the coast! check out our blog about the best Oregon Coast attractions.